Covenants are Bitcoin Script programs that restrict how funds are allowed to be spent. In previous work , Möser et al. implemented covenants with a new Script operation that allows one to programmatically query the transaction. In this paper, we show that covenants can be implemented with a new CHECKSIGFROMSTACK operation that verifies a signature for a message passed as an argument. When the same public key and signature is used together with CHECKSIG, one can recover transaction data, which then allows one to enforce a covenant. 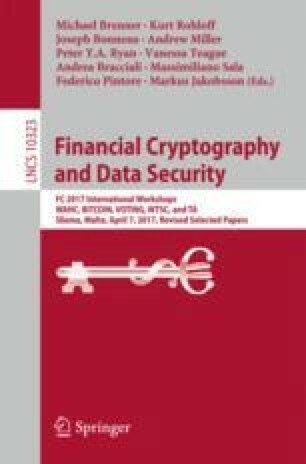 To illustrate our technique, we reimplement Möser et al.’s vault construction for securing funds against key compromise. We use Elements Alpha, a sidechain whose Script language has the needed operations.